Delniwa is an early season variety, the 50% pick dates ranging between 25 – 31st August compared to 6-8th September for ‘Polana’ in production in Poland over 2 years. The harvest is concentrated, plants planted in the tunnel in June reach the full harvest before first frosts in the first year after planting. 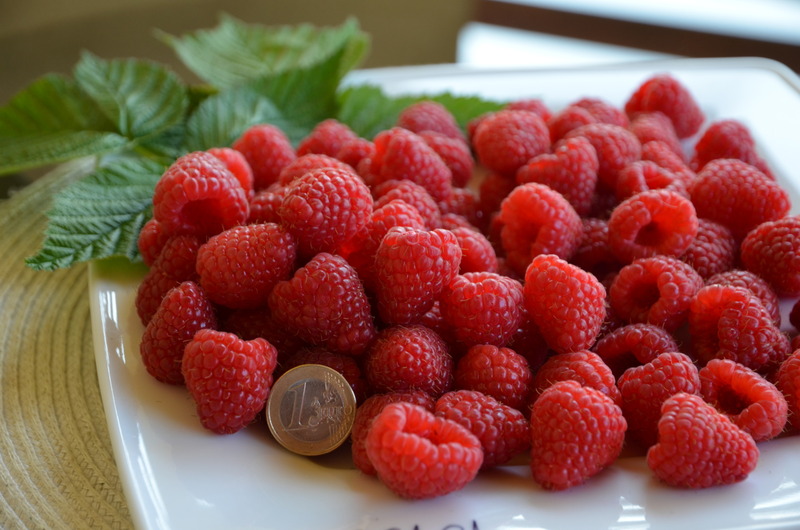 The berries are glossy, bright red colour, conical in shape and have a good-fair flavour. The berries don’t darken after storage like ‘Polka’. 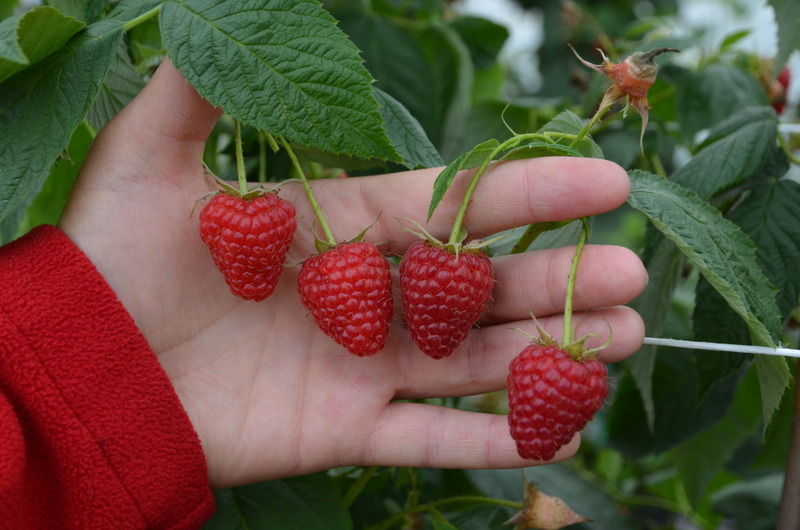 The average berry weight recorded over the whole season under tunnels in 2016 and 2017 was 5.0 g and 4.6 g respectively. The shelf life was good and in totally unsprayed plots no post-harvest fruit rots were observed. The soluble solid content (SSC) ranges between 9-11% Brix. Delniwa has good yield potential. The average yield per cane from plants planted in June under a tunnel was 0.8 kg. The canes of Delniwa are upright, light green with dense thorns. The average length of canes grown in the field is between 1.3-1.6 m. The fruit is produced on medium to long fruiting laterals in the top to half of the canes, is easily plugged and well presented to the pickers. 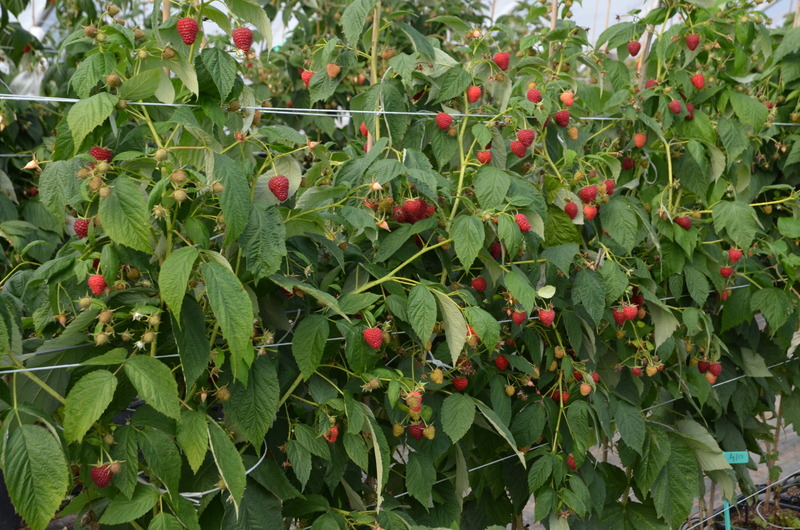 Delniwa is tolerant to the main raspberry pests & diseases. Delniwa is protected under Community (EU) Plant Variety Rights (App. No. 2017/3320). 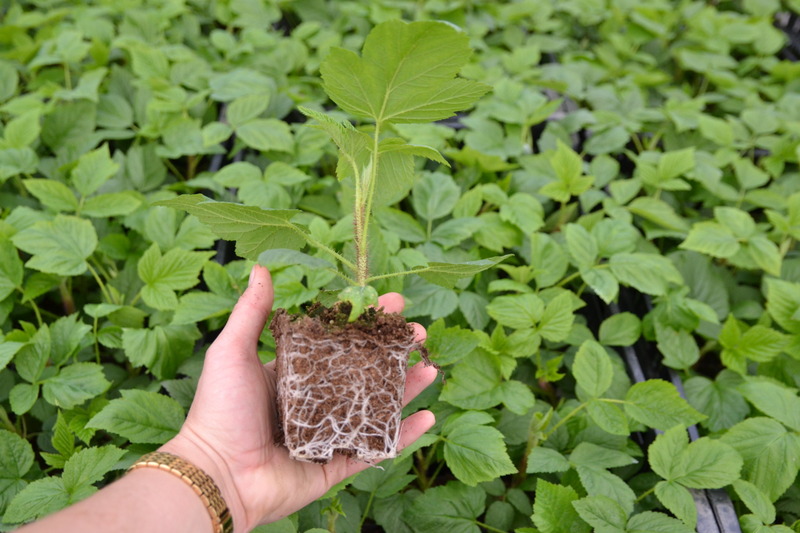 The propagation and sale of plants, or parts of plants of Delniwa without a licence is prohibited.